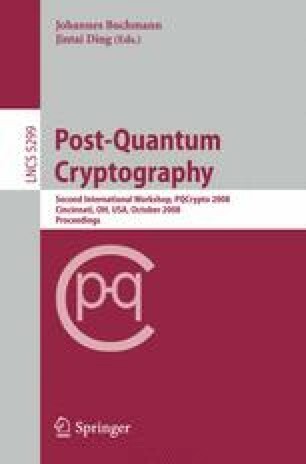 The McEliece public key cryptosystem (PKC) is regarded as secure in the presence of quantum computers because no efficient quantum algorithm is known for the underlying problems, which this cryptosystem is built upon. As we show in this paper, a straightforward implementation of this system may feature several side channels. Specifically, we present a Timing Attack which was executed successfully against a software implementation of the McEliece PKC. Furthermore, the critical system components for key generation and decryption are inspected to identify channels enabling power and cache attacks. Implementation aspects are proposed as countermeasures to face these attacks.